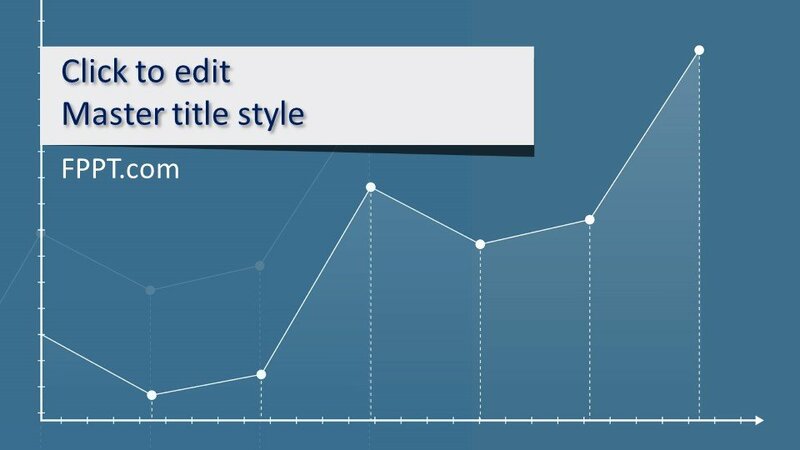 Free Business Chart PowerPoint Template is a special template design for presentations. 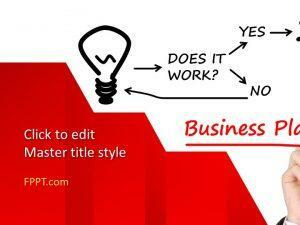 The graphical image represents the ups and downs of business. 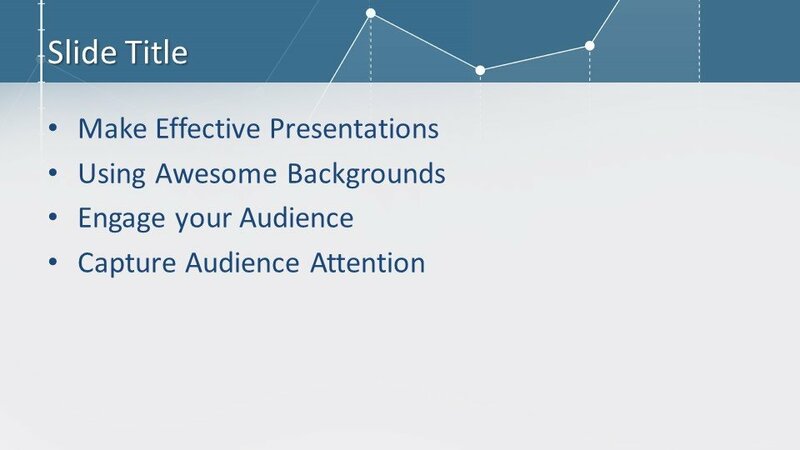 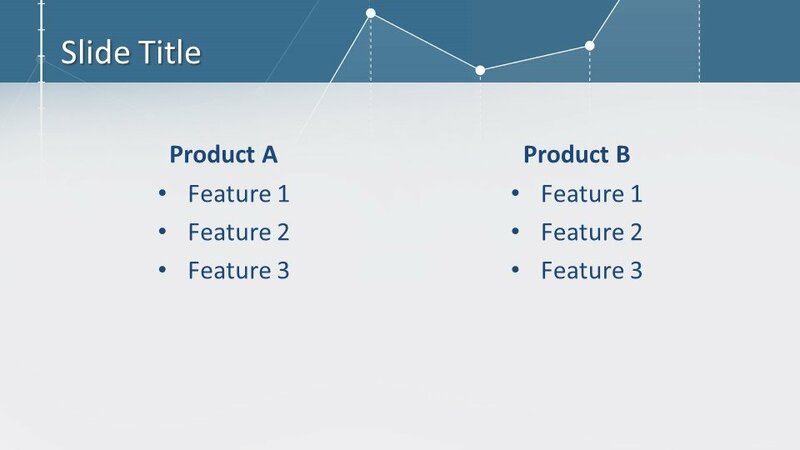 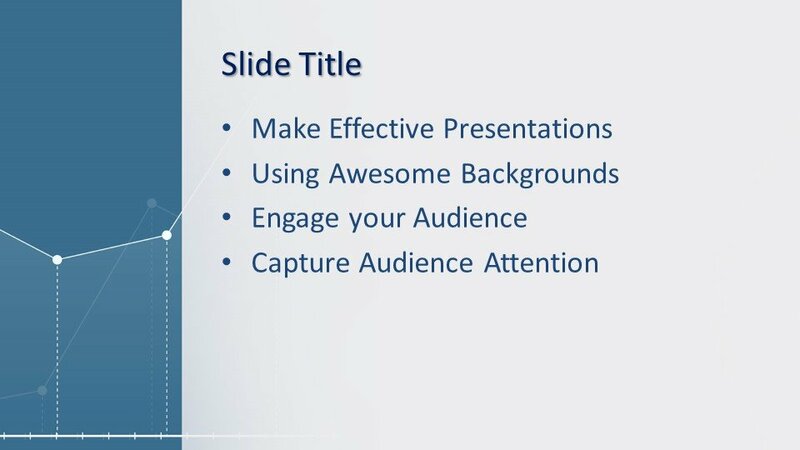 The template can be used in the background of the business PowerPoint presentation. The graphical sketch is a demonstration of change in the facts and figures of some data and statistics. 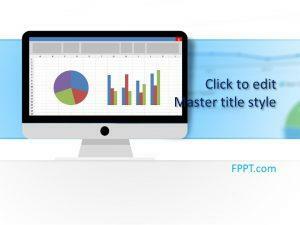 The design is crafted in an adjustable way and it is compatible with all versions of PowerPoint software and Office 365. 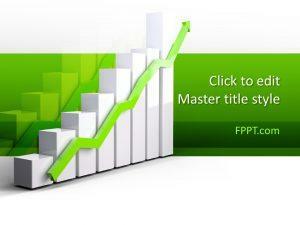 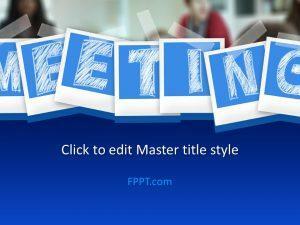 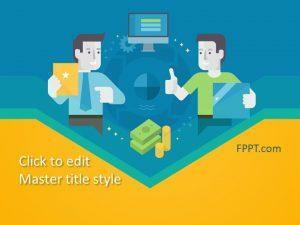 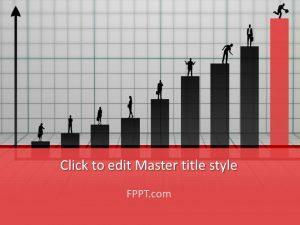 FPPT.com is enriched with all the ideal presentation templates of your needs and desire.